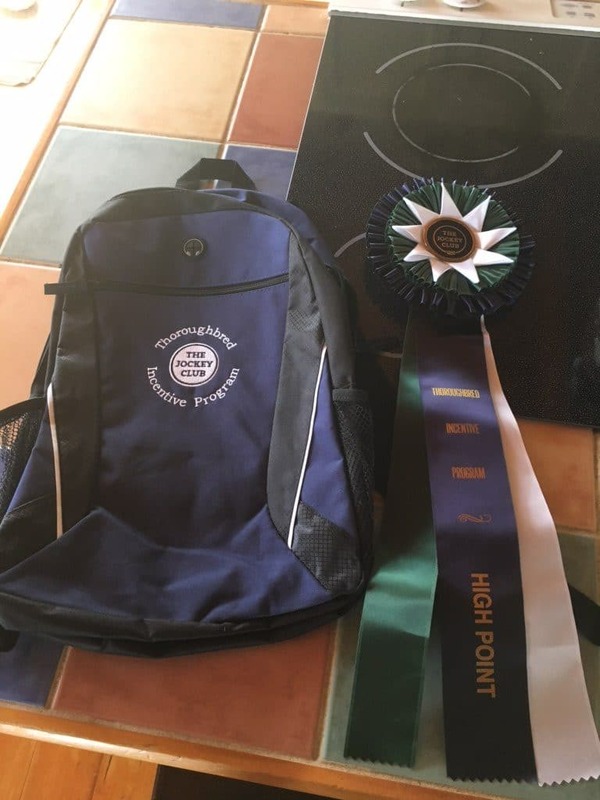 Brady was the recipient of the Thoroughbred TIP High Point aware for the Teen Ranch series in 2018! 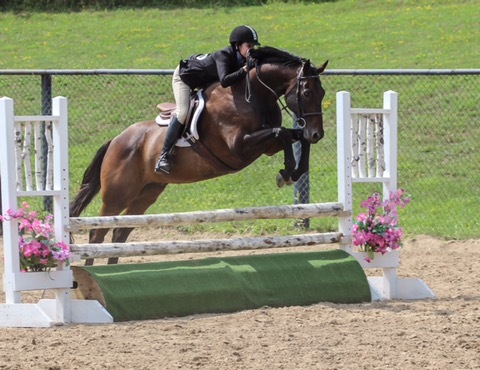 Brady competed throughout 2018 at Teen Ranch in the hack, 2’3 and 2’9 hunter over fences divisions! He received a beautiful ribbon, a back pack and even some price money. Good job, Brady!